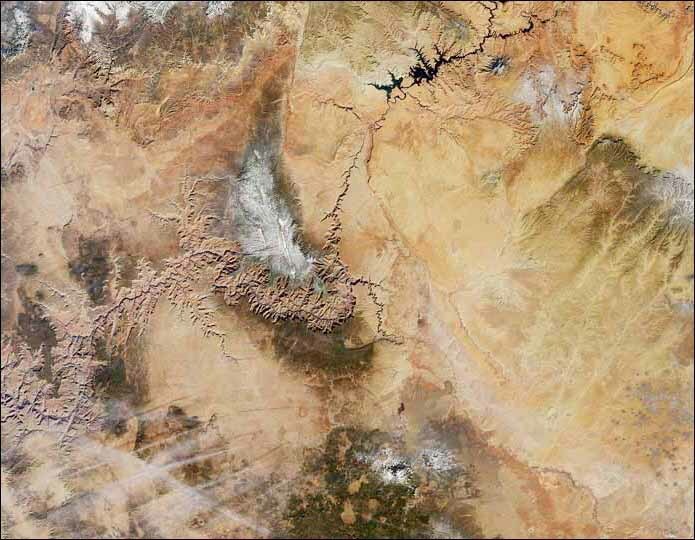 In this lesson, students will interpret a topographical map of the Colorado River through the Grand Canyon. From the map, elevations of various sites will be determined. The elevations given will be used to find the mean, median, mode, and range of the data.